Bead door curtains offer attractive and unique look. This is also a cheap idea of decorating window or door. They are usually set to windows or doors to function as partition and decoration as well. Beaded door curtains are widely available in many sizes and model so that it is possible for you to choose the ones that match your taste and room. Although you can simply buy beaded curtain in the market, it will be challenging and fun to make it your own. Of course it is not an easy work since you need carefulness, patience, and a lot of time. But, if you do this work well, the result is satisfying. 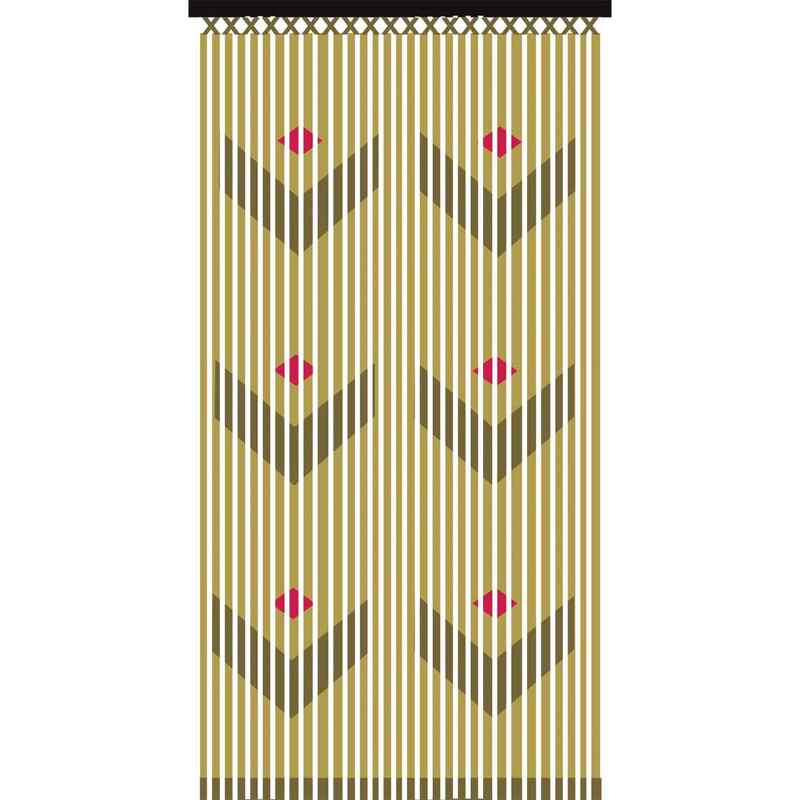 Making beaded door curtains on your own is beneficial because you can create your own design. In addition, it will be less expensive since you can use materials for the beads that you find in your surroundings. When you decide to make the beaded curtains yourself, first you need to select the materials. Below are some materials that you can use in this project. Make use of things in your surroundings. For example when you go to the beach, you can collect seashells, and then bring them home as the source of beads. 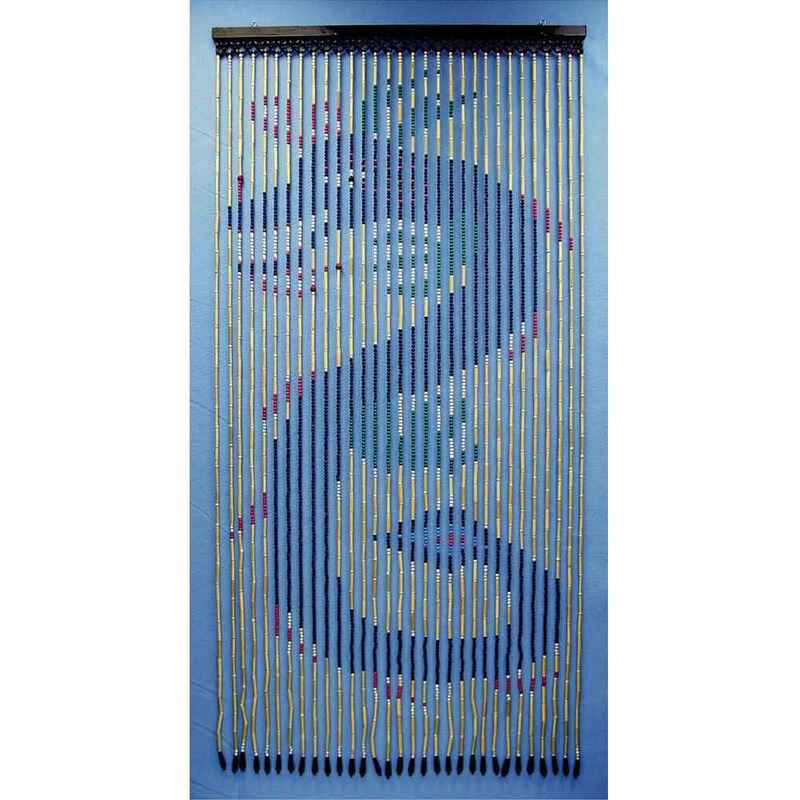 Seashells are ideal to make beaded door curtains since they have holes that can be embroidered through or pushed through with a thread and strong needle. Beaded door curtains made of seashells are not recommended to be used as doors since this material is fragile so people walking through the door will break the seashells. However, it is perfect for window because the shells look glowing when light coming through the window. Foam can be another idea of beaded door panels. Collect small pieces of foam with different colors and shapes. Use your creativity to make specific pattern. This may take a bit of trial and error until you settle on the right pattern. 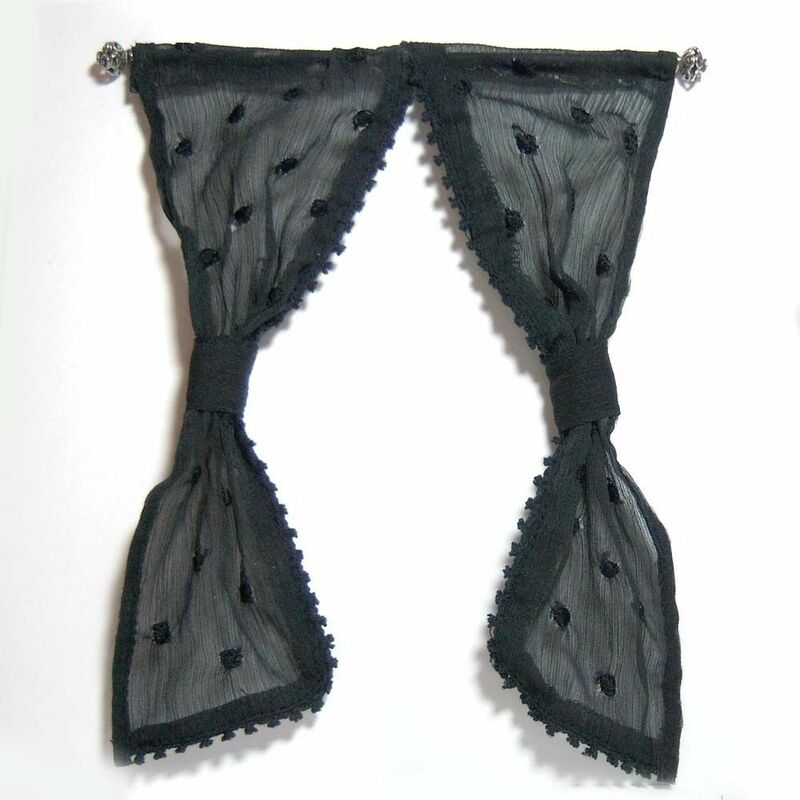 But you will surely take pleasure in the effort to create a certain type of beaded door curtains. 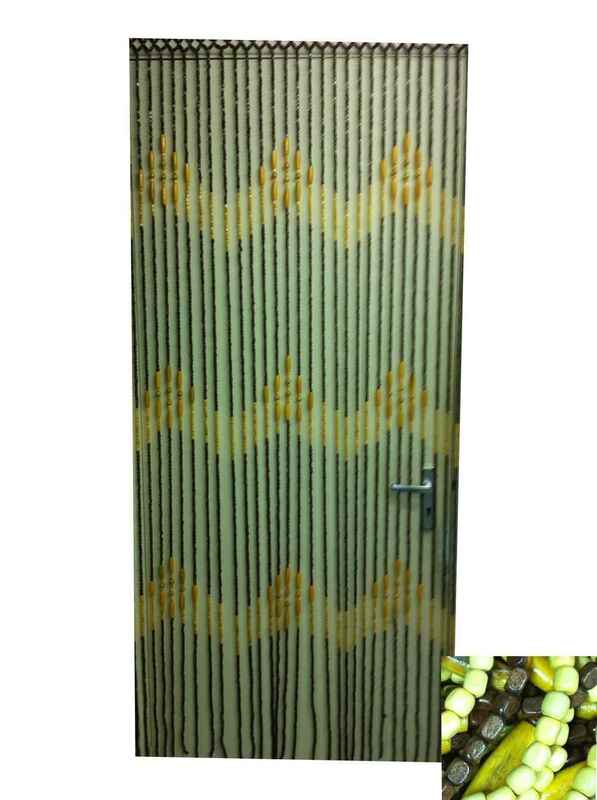 If you need temporary bamboo door curtains, for example to be used only at a party, utilize unshelled peanuts and use a thread and needle to stitch through the core for a pleasurable curtain of “not poisonous beads.” The peanut beaded door curtains will only work as an impermanent curtain for an event or occasion. When the event has finished, you can take the curtain down and eat the peanuts.